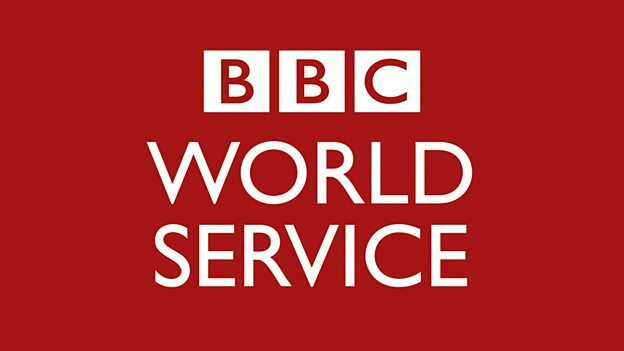 Fasmicro Group Founder, Ndubuisi Ekekwe, was on BBC World Service today. He spoke on our wholly-owned unit Zenvus. The interview is here (from 15.45 mins). Zenvus is an intelligent solution for farms that uses proprietary electronic sensors to collect soil data like moisture, nutrients, temperature, pH etc. It subsequently sends the data to a cloud server via GSM, satellite or Wifi. Algorithms in the server analyze the data and advise farmers on what, how and when to farm. As the crops grow, the system deploys hyper- spectral cameras to build crop normalized difference vegetative index which is helpful in detecting drought stress, pests and diseases on crops. The data generated is aggregated, anonymized and made available via subscription for agro-lending, agro-insurance, commodity trading to banks, insurers and investors. Zenvus also has a mapping feature which can help a farmer map the farm boundary with ease.